A sometimes actor and part-time teacher, Camilla is a full-time, all in, story-obsessed writer who parses life through the prism of fiction. An actor, writer, filmmaker and producer, Bonita thrives on a diet of Star Wars and Buffy… and the occasional hamburger. 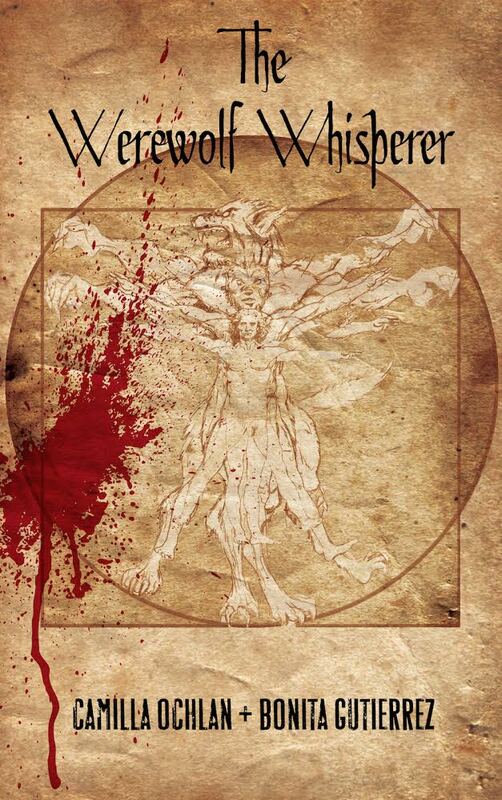 Featuring colorful landscapes and language, The Werewolf Whisperer uniquely highlights California’s cultural and ethnic diversity, while creating a unique world with far-reaching consequences and tangled mysteries. What struck me when I got my sneak peek at reading the The Werewolf Whisperer was the strong grounding of the female characters. 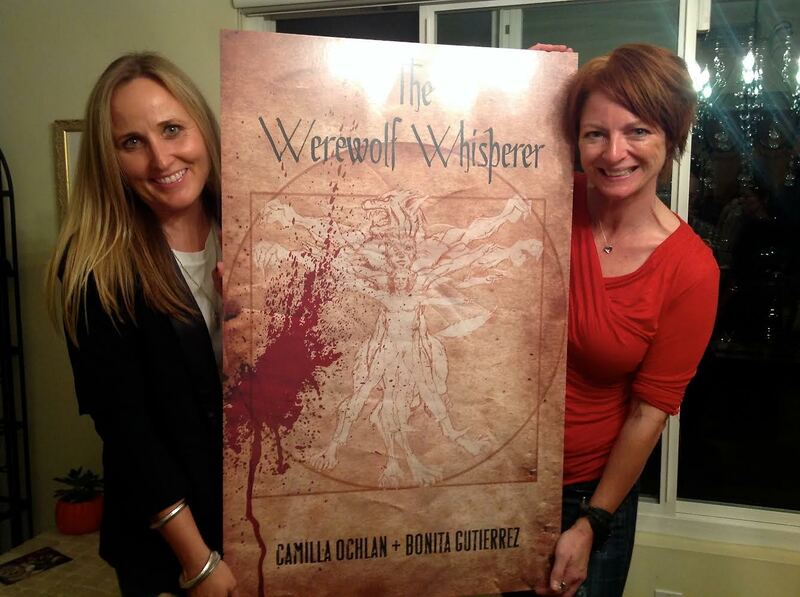 Approaching the writing from a place of emotional honesty honed by years of actor training and experience, both women found the vulnerabilities in people of the Werewolf Whisperer world, making them real to the reader despite the fantastical nature of the cataclysmic plot. And do pardon the pun, but these gals refused to ‘bite off more than they could chew,’ and let the story dictate their medium of choice. Rather than compromising their content due to budget restraints with a web series, they were savvy enough to recognize they could create their ideal with a series of novels.